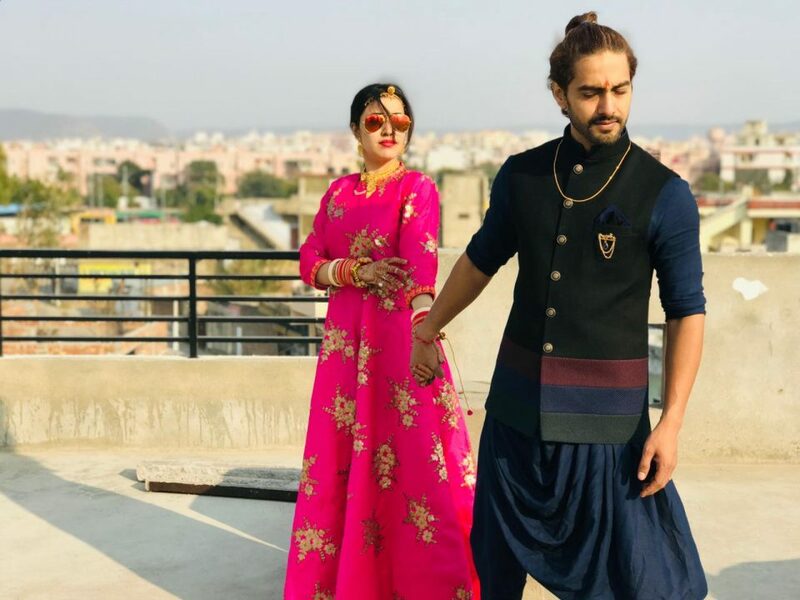 Newly married couple Sheena Bajaj and Rohit Purohit is a testimony to the fact that true love really exists. In a candid chat, Sheena talks about how she couldn’t be happier after marrying Rohit. “Marriage is bliss…It’s a holy and great institution. I feel blessed to be married young and the way my marriage was celebrated, it was like some award function. I’m so happy about it…It feels great to be Sheena Rohit Purohit! I say it proudly,” she says. The actor loved her wedding functions too. “I loved doing so many poojas and many traditional and modern customs in the last few days. We visited almost all the temples, big and small ones, in Jaipur and saw the city around. 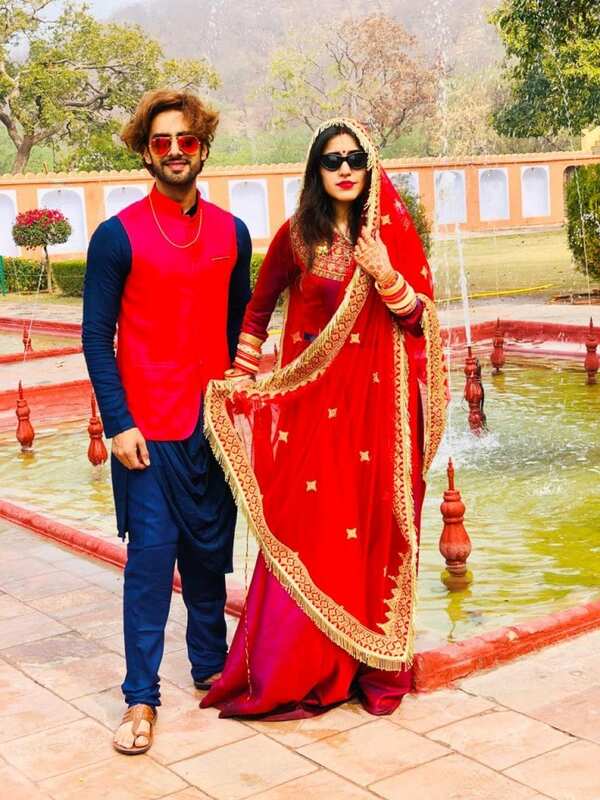 I was crying when I was wearing the mangalsutra and sindoor, it meant the world to me to be so privileged to be married,” she says. She adds, “It was my dream wedding. A perfect wedding is a dream of every girl. My life has completely changed and so many relationships have been added. Everyone calls me Bhabhi, didi, bahu, Mami, chachi and beendni…these changes after marriage are a responsibility, which I accept happily!” she says. Shakti Astitva Ehsaas Ke :- Harman to apologise for his behaviour..
Spoilers Alert :- Satya Devi gets worried as she learnts that..